React Presents shows what a production company can do for its surrounding communities. 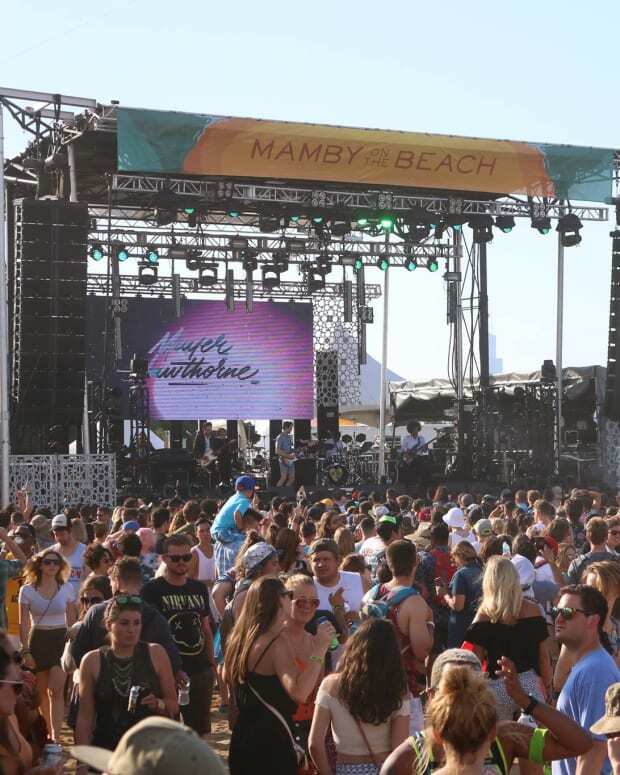 At the end of June, React Presents pushed its limits with the company’s second festival in back to back weekends, Mamby on the Beach. Mamby on the Beach is known for its relaxing vibes and all inclusive line-up. React Presents headlined artists such as Common, Spoon, Whethan, Russ, and more this year. 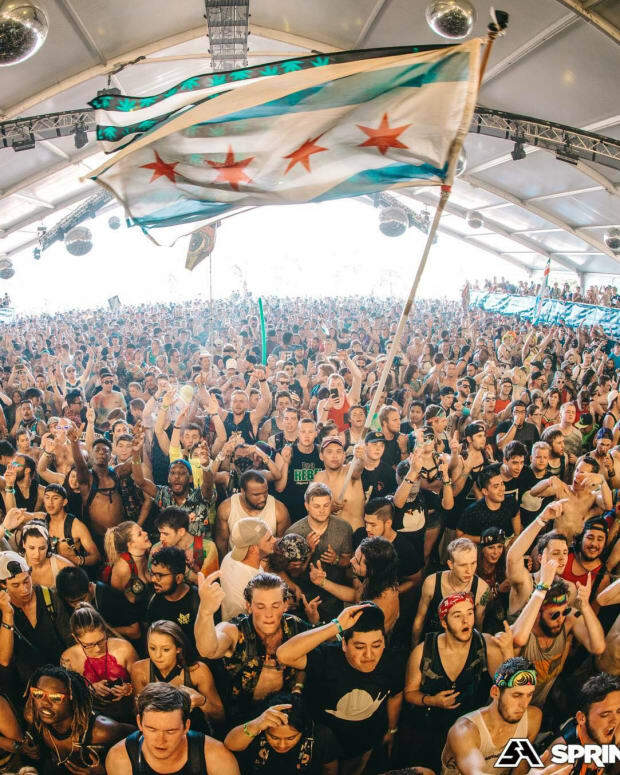 This all-ages festival is situated perfectly on Oakwood Beach with the Chicago skyline as its backdrop, creating one of the most awe-inspiring places for a festival. 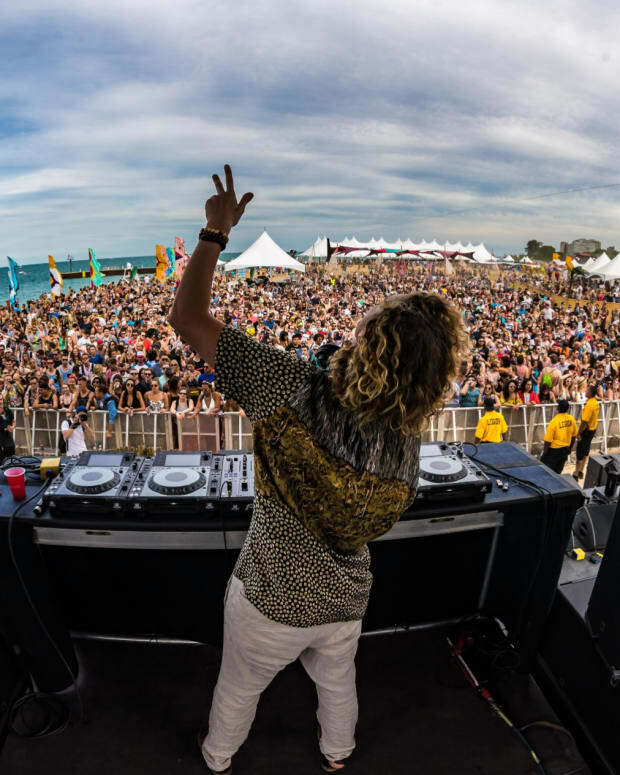 Mamby on the Beach is one of our favorite festivals in Chicago because of its all-inclusive line-up that crosses over genres. You may not be getting the biggest names in the game, but the talent is not sacrificed in the least bit. It is one of our favorite places to hear new music from artists that we had never heard of before or only know by name. Our favorite act from the weekend was Common&apos;s headlining set on Saturday. 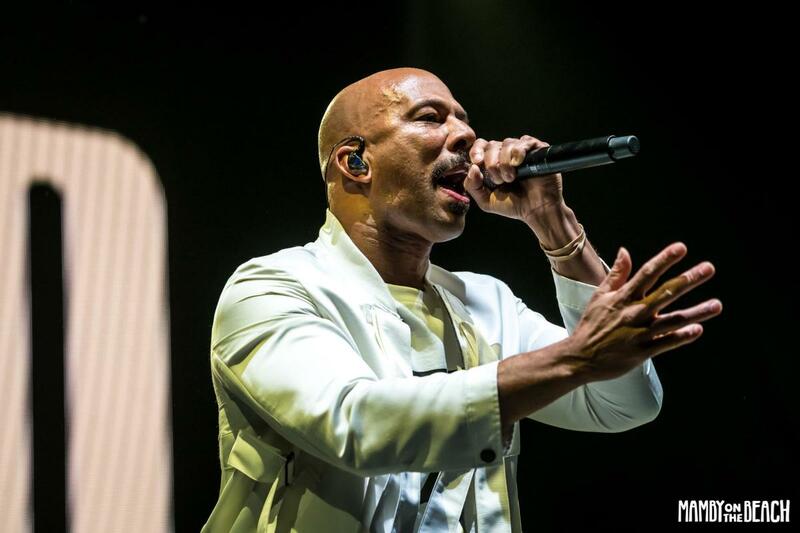 Common&apos;s passion for music and his hometown was overwhelming on stage. He knew exactly what everyone needed on that beach watching, energy, and he carried that throughout his performance. Our favorite moment from his set was a surprise appearance from Chance the Rapper! Both him and Common performed "The Food" from Common&apos;s 2006 album Be, which was produced by another Chicago artist, Kanye West. Hearing both of these Chicago natives perform this song, produced by another Chicago native, on a beach in their hometown was the cherry that we needed on top of an already perfect performance. There are a thousand things to love about this festival: the beach, the music, the food; but there is one thing that we couldn’t stop thinking about over and over again after the festival. 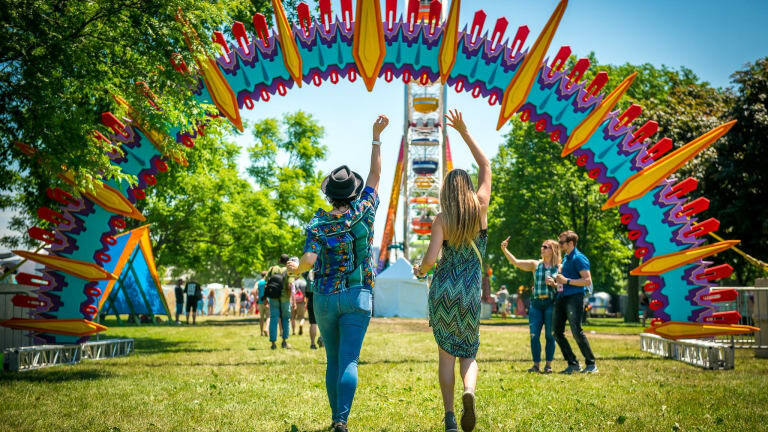 This year React Presents was able to expand its grounds to include more health and wellness activities, a new ferris wheel, and more food (what’s not to love already). But the one thing we can’t get our mind off of is the new community stage added to the grounds. This year, React Presents added a stage near the entrance of the festival that was to showcase talent solely from the neighborhoods around the Oakwood Beach area, Bronzeville and Hyde Park. This stage has stuck with us since the festival ended, making it one of our favorite installments this year. This made us research in to React Presents initiatives into the communities around its festivals. It’s no secret that React Presents celebrates Chicago talent and neighborhoods. One of the company’s main goals is to find ways to incorporate the Chicago neighborhoods into every one of their festivals, whether that is including Chicago musicians into their line-ups, donating to local neighborhood charities, or providing festival-goers with ways they can get involved in the community that the festival calls home. This year, React Presents achieved this by including a community stage right at the entrance of the festival, perfectly placed so that festival-goers couldn’t do anything but stop and watch. All throughout the weekend local talent from groups such as The Happiness Club, Haven Studios, Dyett High School, and more showed everything they had. I don’t know about you, but as soon as I saw this stage, I would get sucked in watching all the talent from the surrounding neighborhoods for hours and hours. Every new performer gave it their all and many of them showed more passion on the stage than some of the main acts from that weekend, making it one of our favorite stops this weekend. Before the festival even started, React Presents was finding ways to give back to the community. 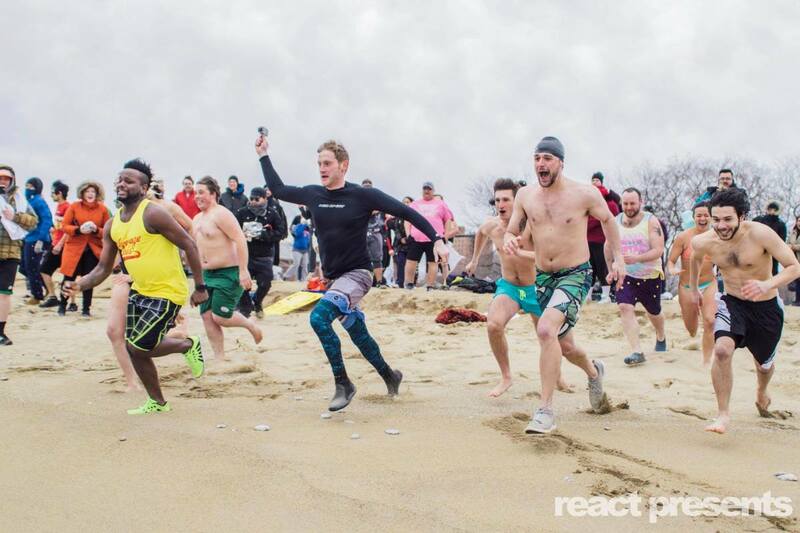 The company hosted its second annual Polar Plunge this past March to raise money for West Point Missionary Baptist Church and the KLEO Community Life Center. React Presents invited all fans to take apart of the plunge, whoever raised money and participated in the plunge would get a chance to receive free tickets to the festival. The Polar Plunge team was able to raise more than double their goal of $5,000 for its charities. React Presents did not stop with the polar plunge and community stage, the company hosted a job fair weeks before the festival in Ellis Park for the people of Bronzeville and Hyde Park neighborhoods. This job fair gave the community a chance to participate in the festival as an employee, build their resumes, and get some extra cash over the weekend. It’s easy to look at a festival and see it as a good thing, music from your favorite artists all day, dancing with your friends nonstop, and all the best vibes. However, on the flip side it can be a headache for the neighborhoods around it. The constant traffic and noise could be enough for any community member to be unhappy. Unfortunately, not many production companies find a way to give back to the community that it is being disrupted by the music festival or even acknowledge that the festival is a burden on some communities. React Presents is one of the few that acknowledge and celebrate the Chicago neighborhoods the company’s festivals call home. They continue to push the envelope on what a production company can do to benefit the community around it and reduce those headaches that festivals cause. 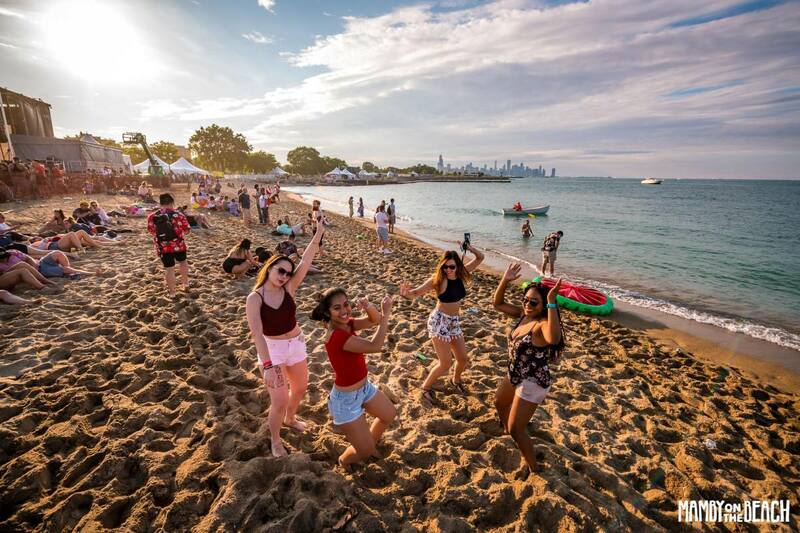 There is a lot to love about Mamby on the Beach, but we just couldn’t get over how much the surrounding Chicago neighborhoods were represented at this festival. We hope to see this idea of celebrating communities grow and continue in more of React Presents festivals.